Sunday, September 22nd 2019 | 6:30 a.m. 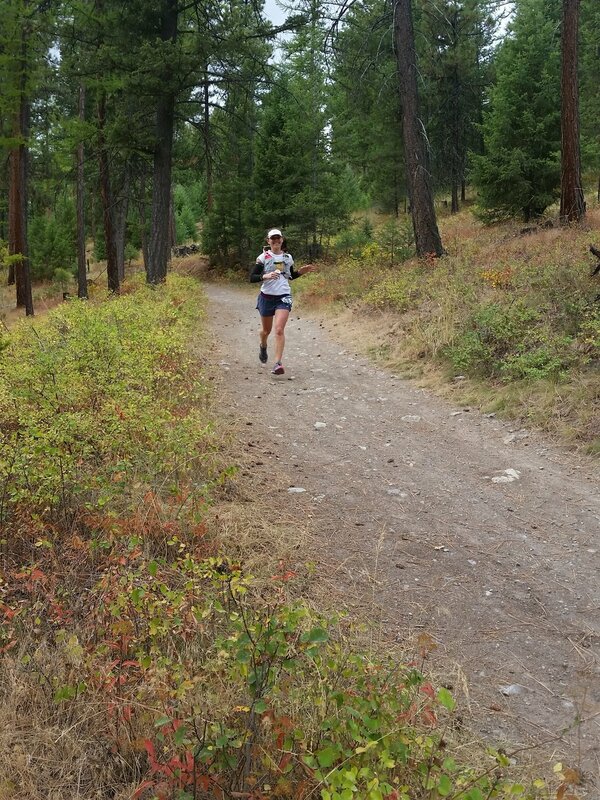 This is a 26 mile running race on single and double track trails with more than 5,000 feet of climbing. 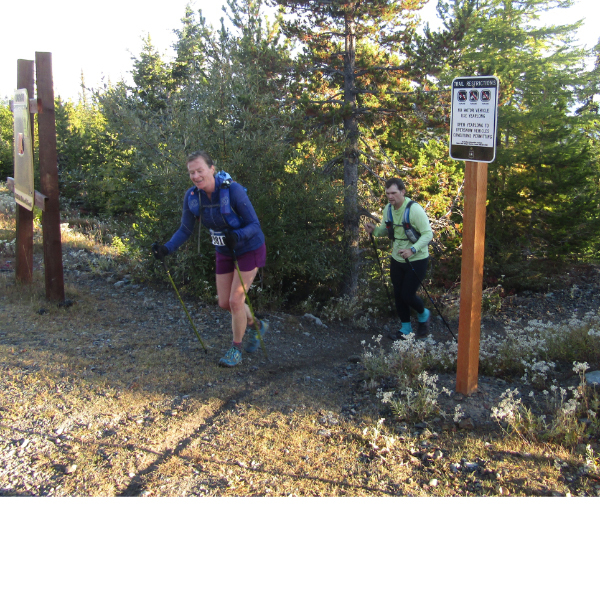 The first 2,800 feet of climbing occur in just over 5 miles to the top of Blacktail Mountain. The last 21 miles still include 1,400 feet of climbing as you descend the long ridge leading to the finish at Herron Park. Bears, mountain lions, and other wildlife are found along the trail corridor. 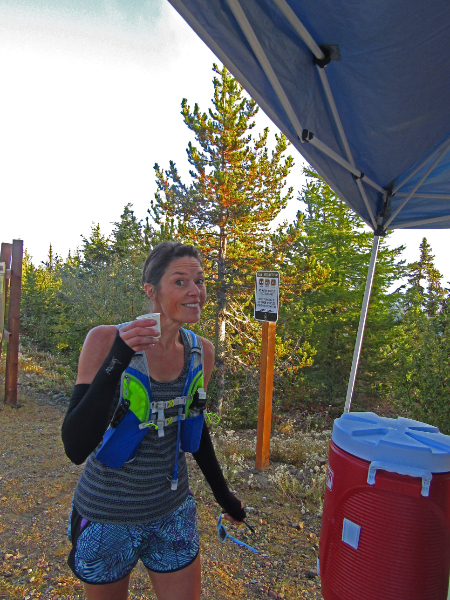 Consider carrying and knowing how to use bear spray for the race. 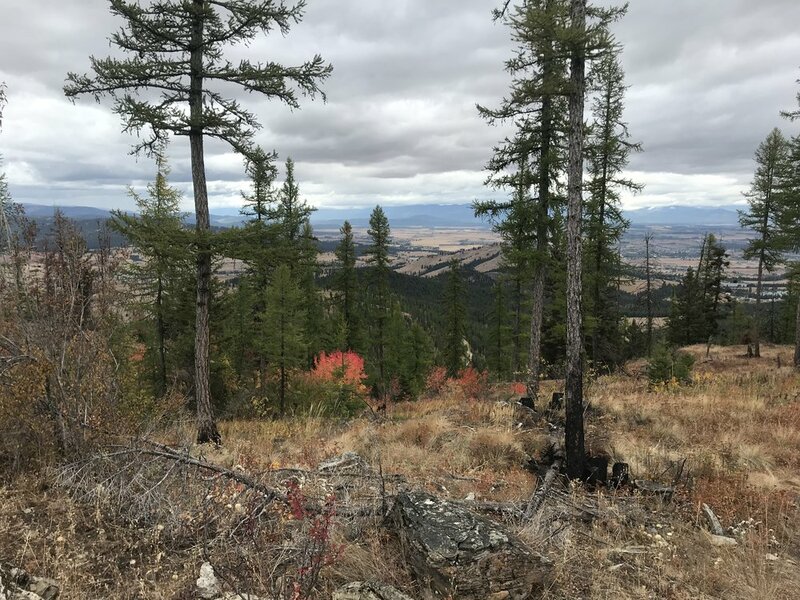 Late September can have a wide variety of weather conditions in the Flathead Valley, so please pay attention to the forecast and think about layers, rain gear, and how to prepare yourself for any possible conditions. Cell phone coverage is mostly present along the course but it is not guaranteed. Aid volunteers will carry cell phones and radios. 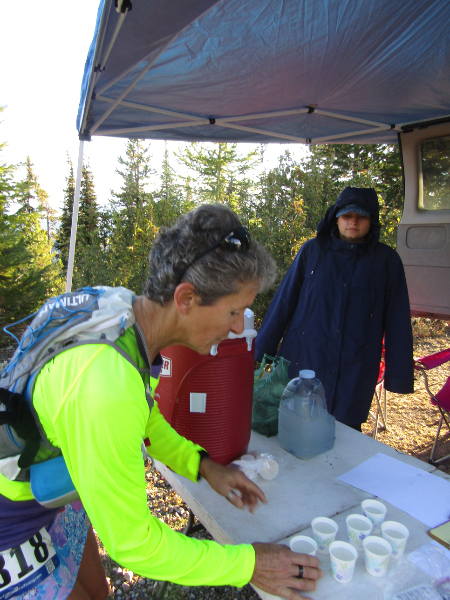 Aid stations will have water and calories provided by Hammer Nutrition. 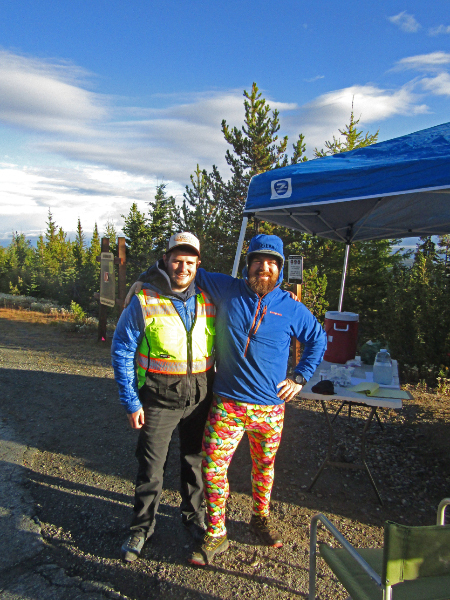 There will also be volunteers where the loop from the summit of Blacktail ski-run joins back with the Foy’s to Blacktail Trail. 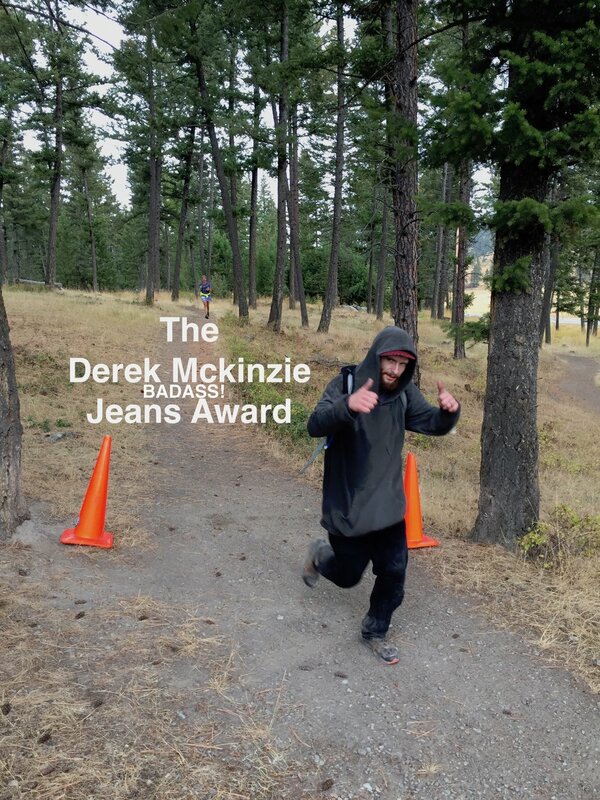 There will be a cutoff time of 1:00 p.m. to reach Emmon’s Saddle (approximately 20 minutes/mile pace), where the only road crosses the course (Patrick Creek Road). This cutoff will be strictly enforced. 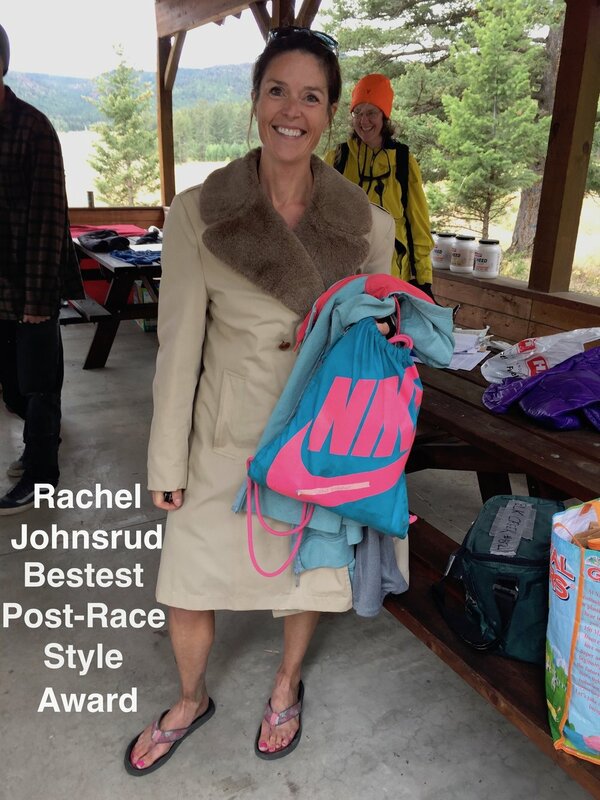 Please note, as of March 15, 2019, that this race has officially gotten the go ahead to charge (and is no longer “by suggested donation”) from the Forest Service. However, the participant cap will remain at 50 as we go through the permit process; the cap will be raised to 100 if the permit is secured. 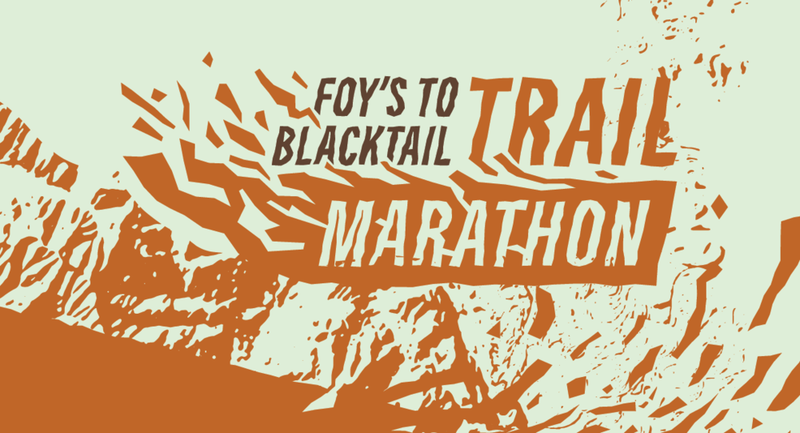 All proceeds from the $100 entry fee benefit Foy’s to Blacktail Trails to support ongoing trail maintenance, outreach, maps and signage. 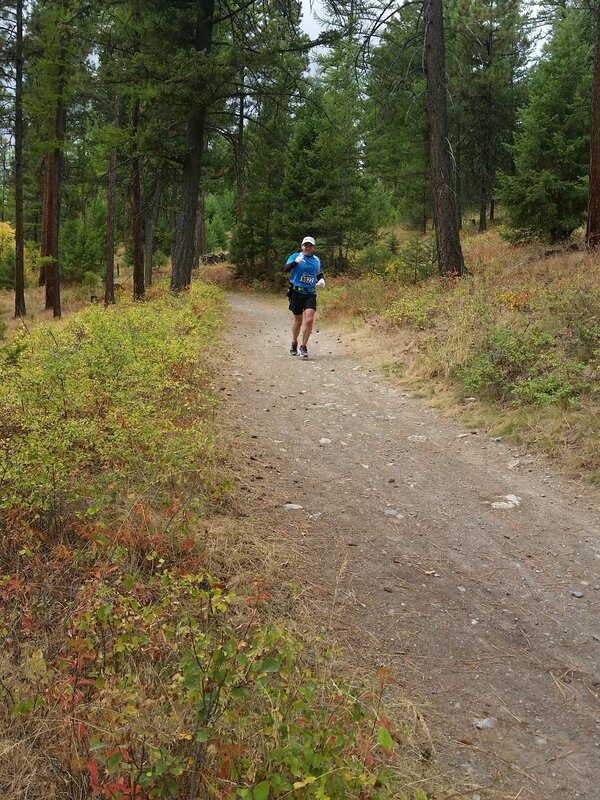 6:30 a.m. All racers will meet at Herron Park in Kalispell. Bib numbers will be handed out at this time. In the event that there is a waitlist, any unclaimed bibs will be handed out. 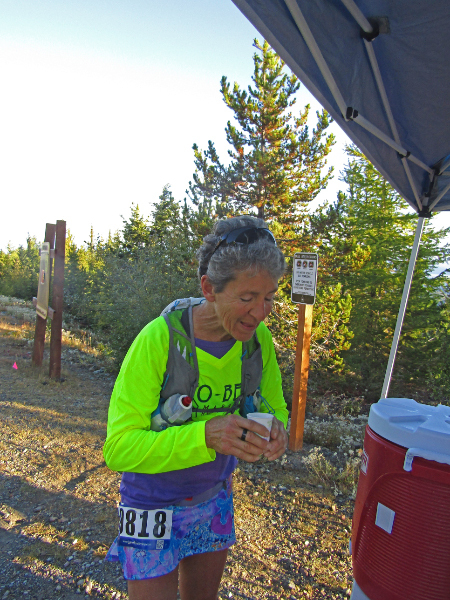 There will be a pre-race meeting before participants board the shuttle to the Lakeside to Blacktail trailhead, approximately 25 miles away. The shuttle has room for all racers. There is no parking at the Lakeside to Blacktail Trailhead. 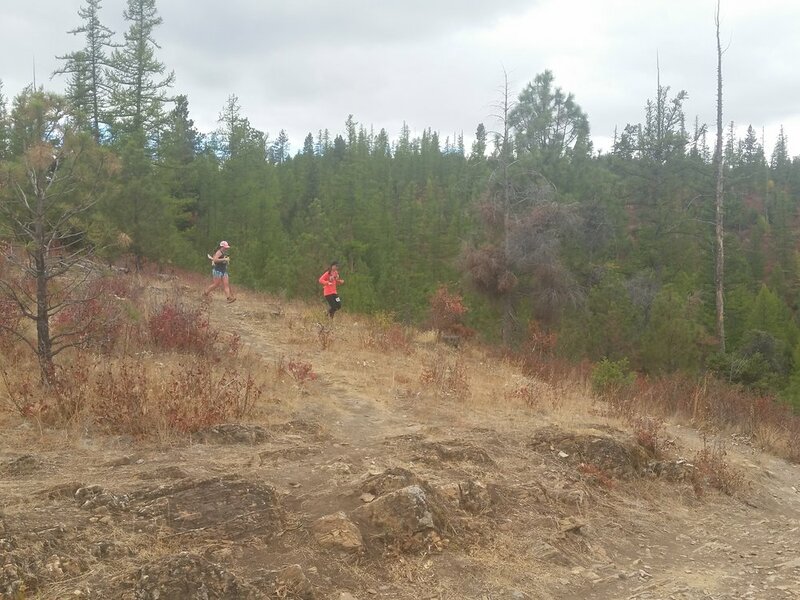 1:00 p.m. A support vehicle will be at Emmon’s Saddle (Patrick Creek Road) for racers that do not make the cutoff time of 1 p.m. or wish to end their run at that junction. Racers that make the cutoff time just before 1 pm and continue to the finish should expect a finish time of 9-10 hours (5-6 p.m.). Sponsors and volunteer support will be available until this time. 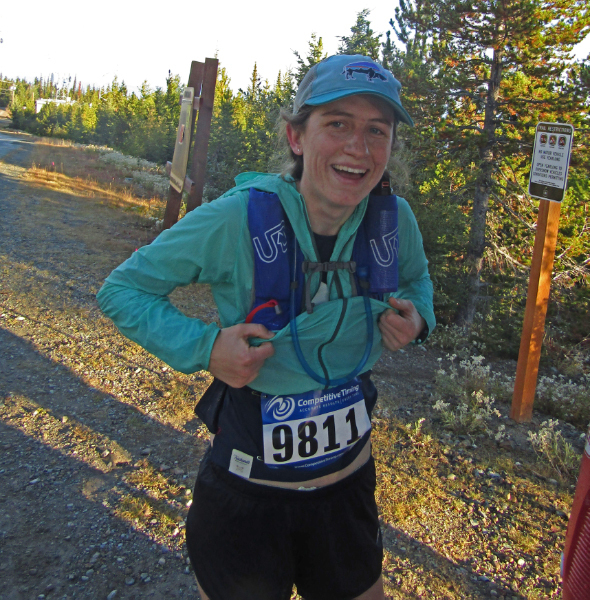 After The Race: There will be a post-race get-together at Kalispell Brewing Company in Kalispell from 7 p.m.-8 p.m. Though the course will be flagged, here is a basic description.